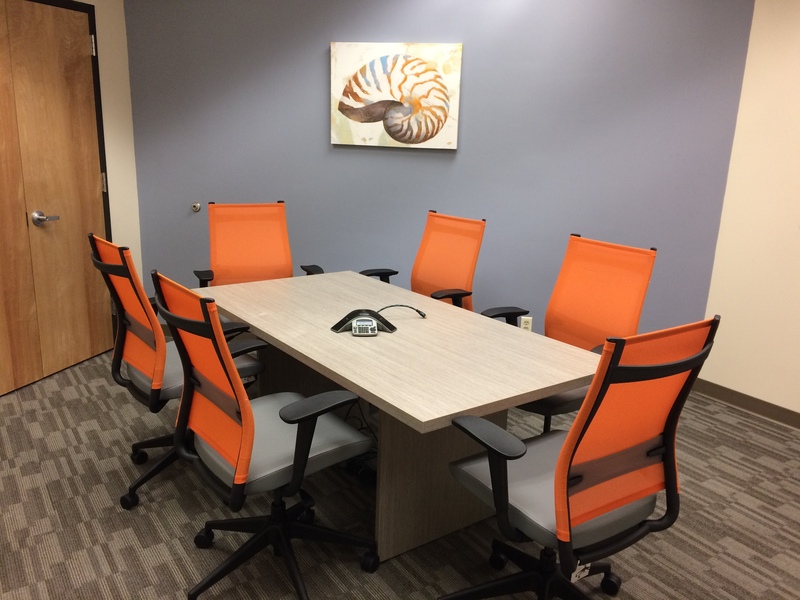 Office Evolution Hackensack is designed to accelerate the growth of your business by making you productive and professional. 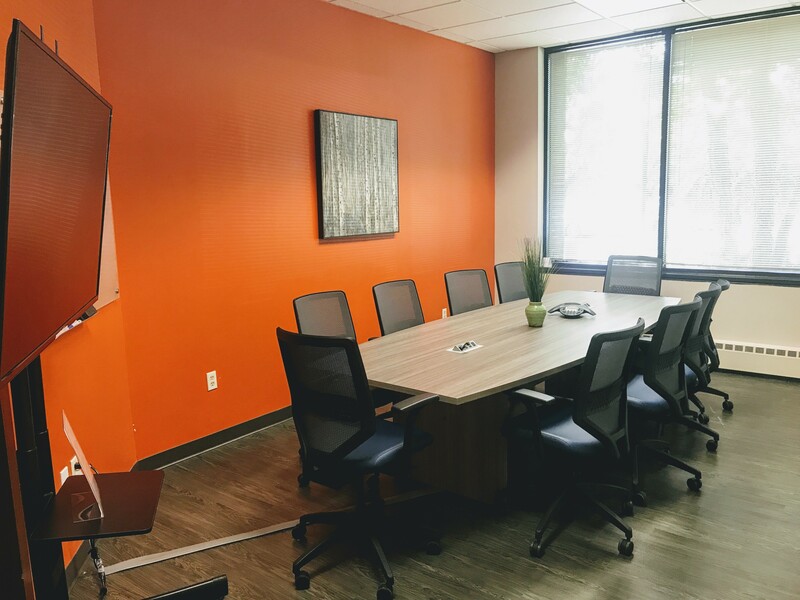 We can power your business with many solution options: private office, dedicated desk, open coworking and shared office space, meeting rooms, professional business address, and virtual receptionist. 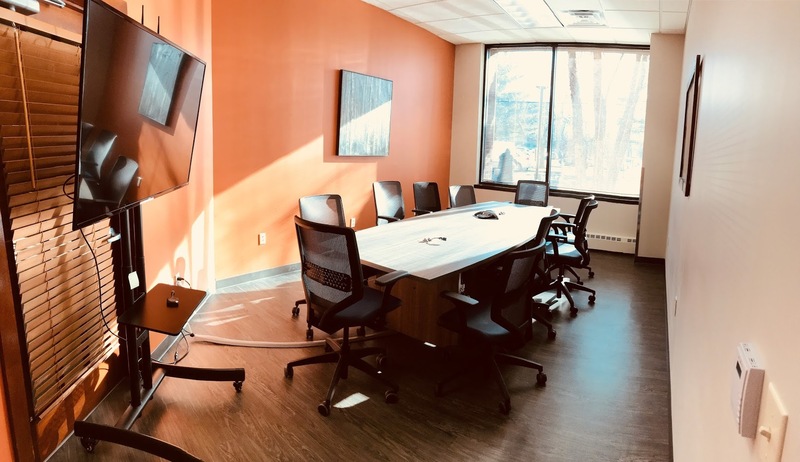 All options are available on a month-to-month contract, plus offices and meeting rooms can be yours for as short as 15 minutes. 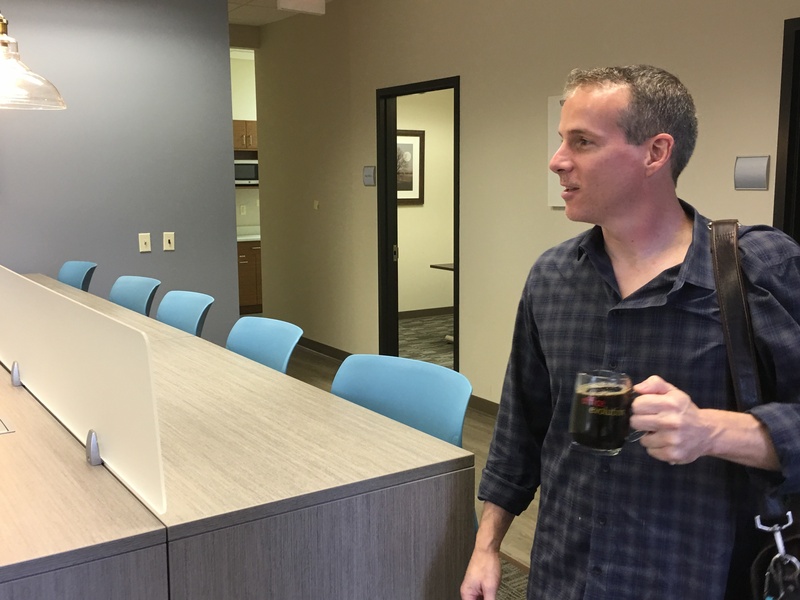 You can look and function like a larger business without the overhead or commitment. 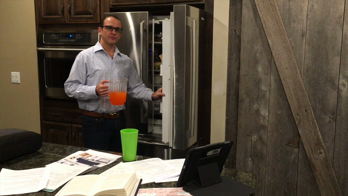 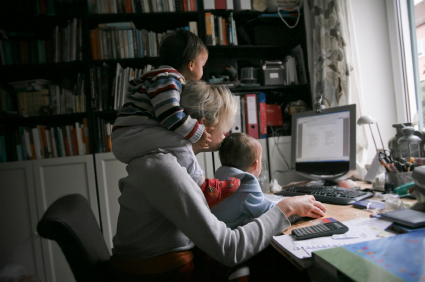 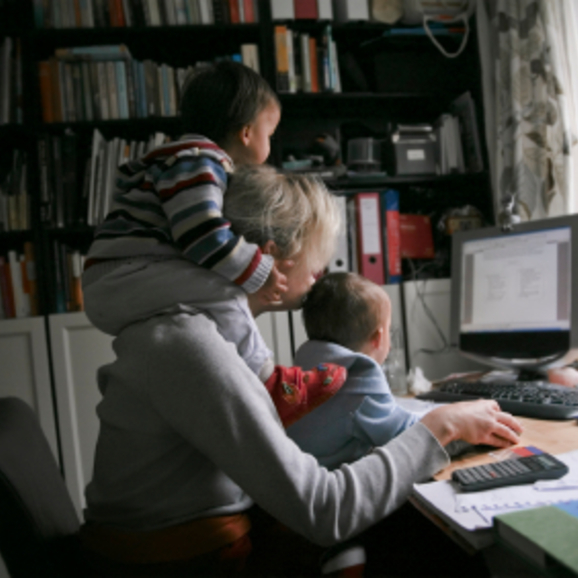 What if you could have the advantages of both a home office space and a traditional office? 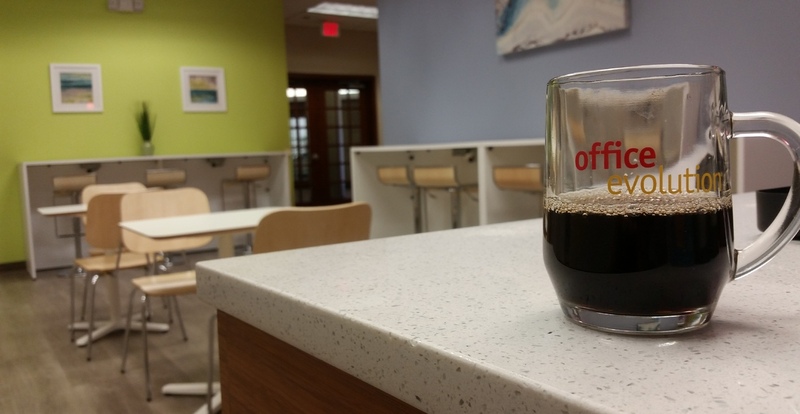 Well, you can and should. 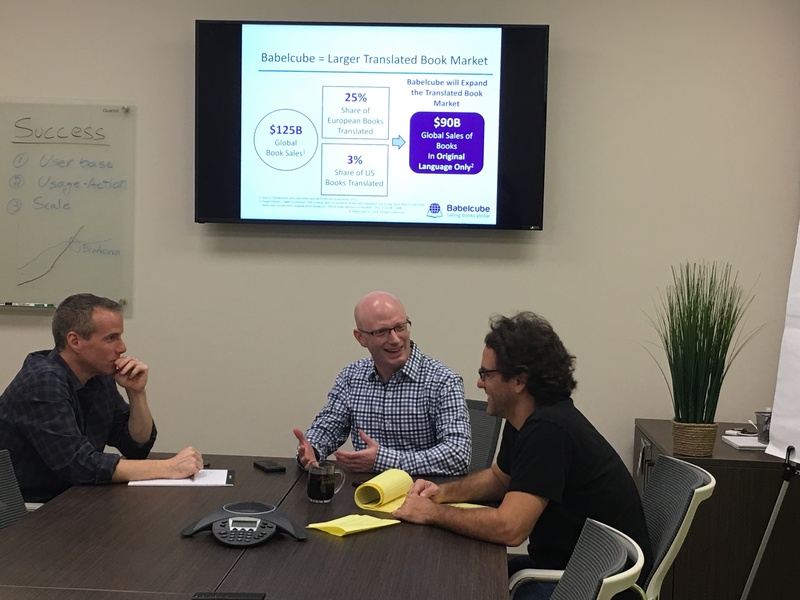 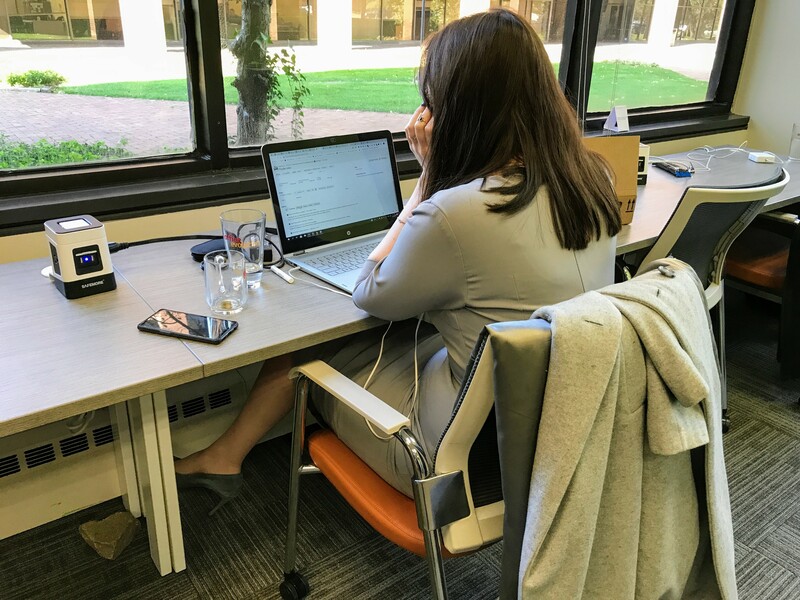 Coworking space and shared office spaces provide both the flexibility you love and the advantages of a traditional office. 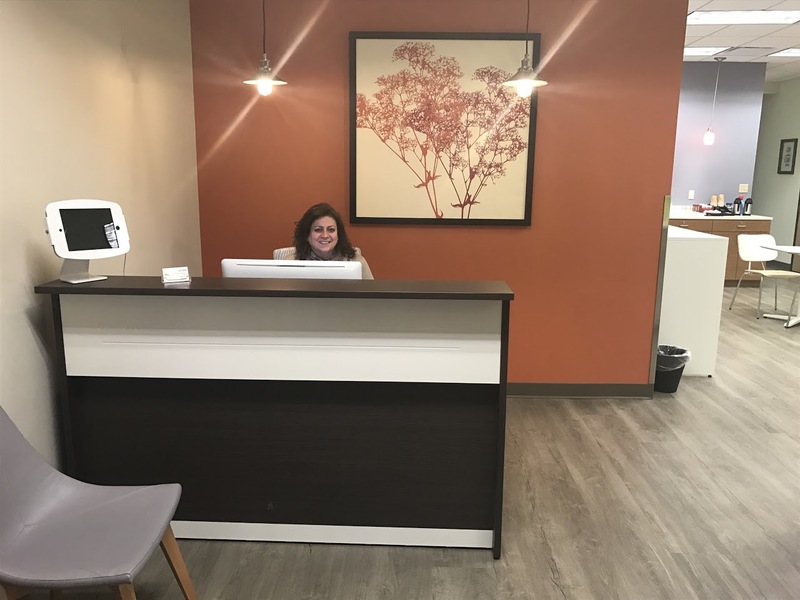 Shared reception and staff. 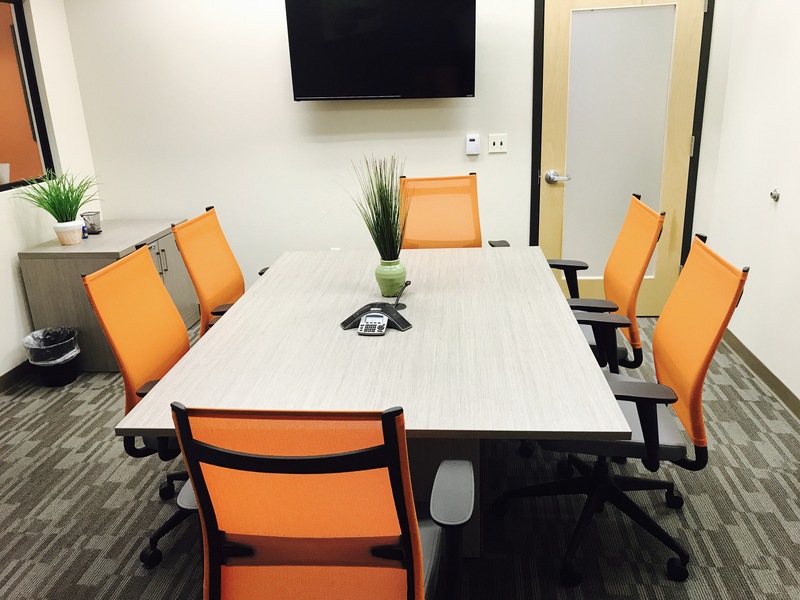 Make the right impression on your clients without the cost. 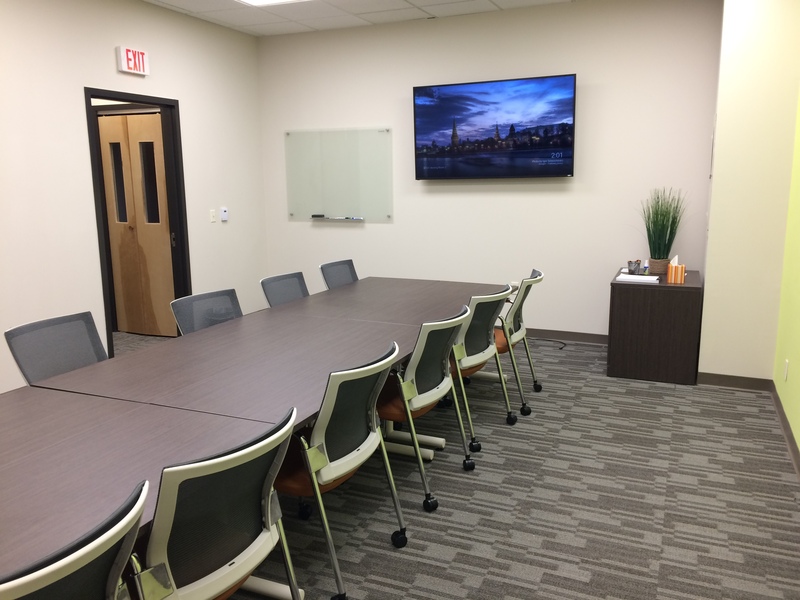 Rent a meeting room for a little as 15 minutes or have a full time office - the choice is yours. 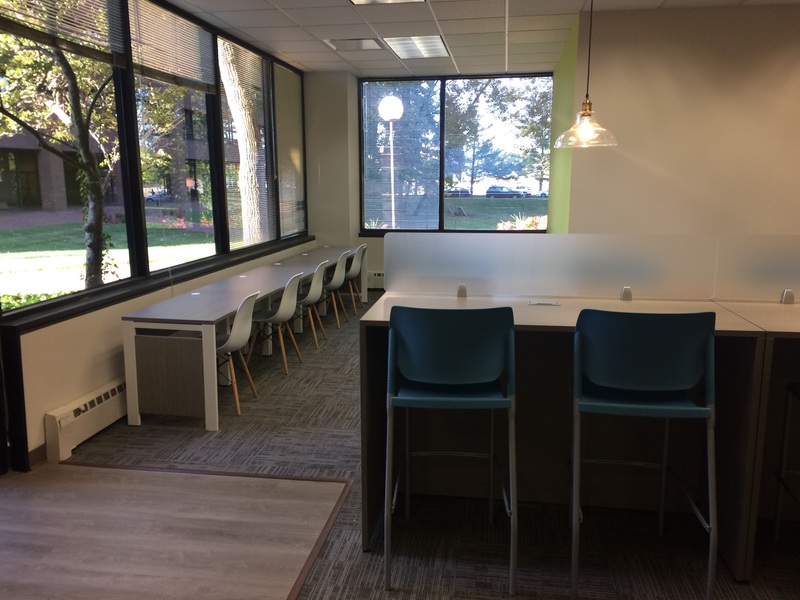 Private team office with an awesome view from two walls of ceiling high windows at Office Evolution in Hackensack in the heart of Bergen County. 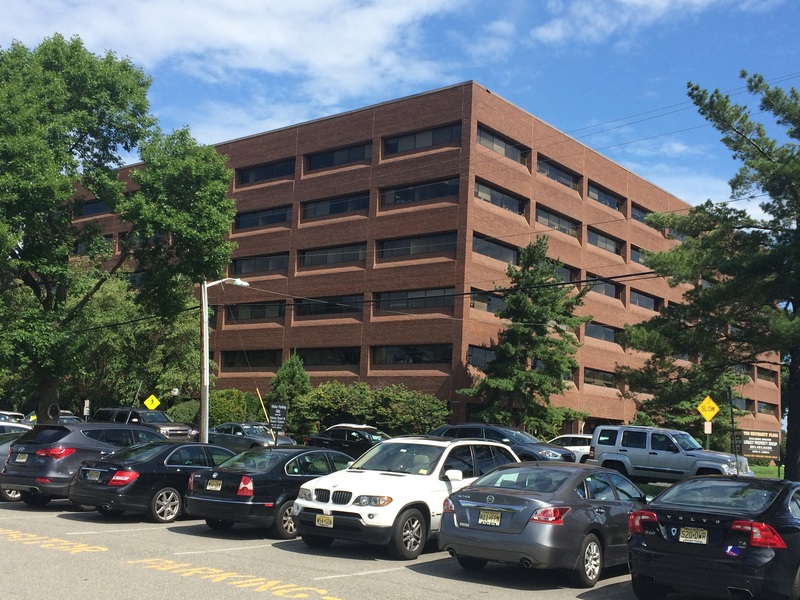 Home of Office Evolution Hackensack, with a huge parking lot. 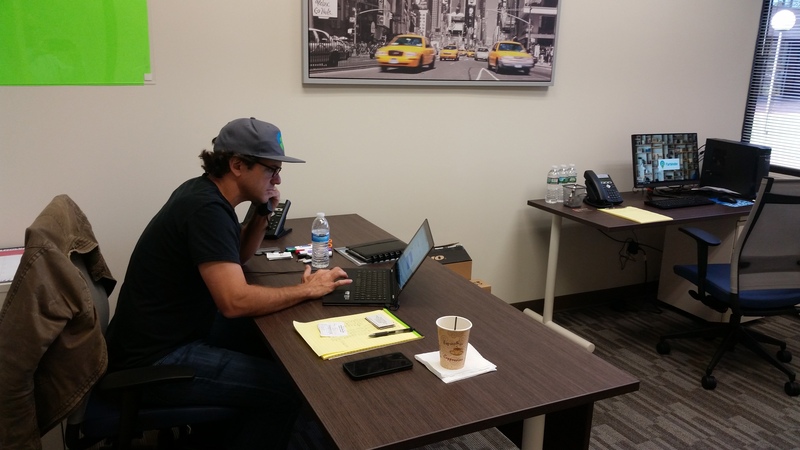 Just moved into Office Evolution in Hackensack and the move has been seamless. 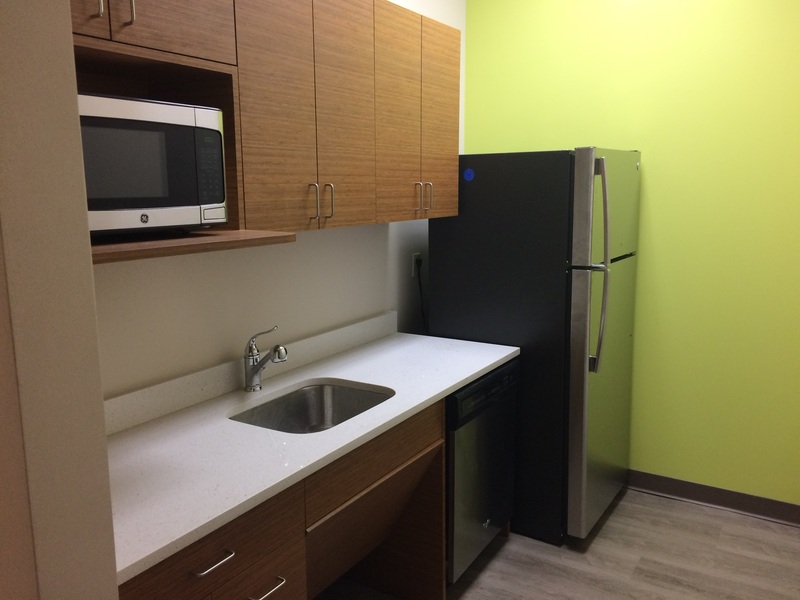 Professional staff, the office and common areas are immaculate and stylishly designed. 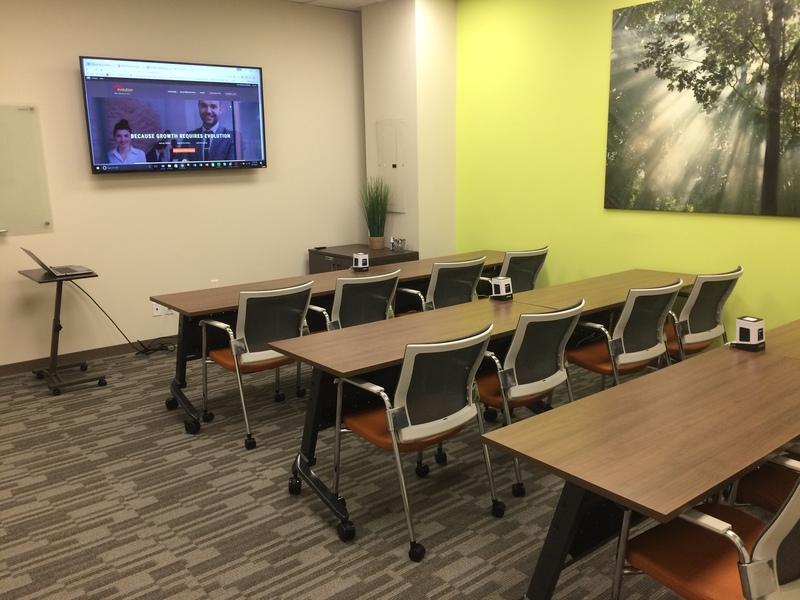 We already had our first meeting with people from outside our business and I can tell they commented on the presentation. 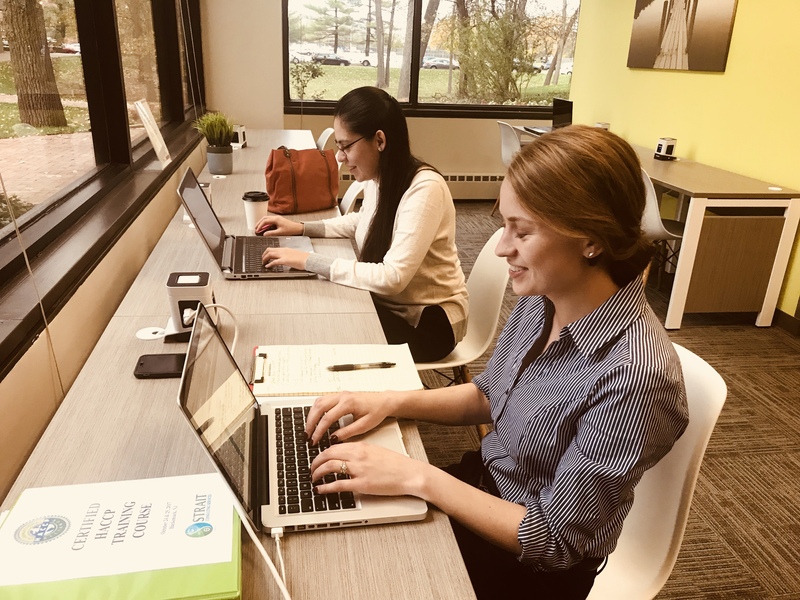 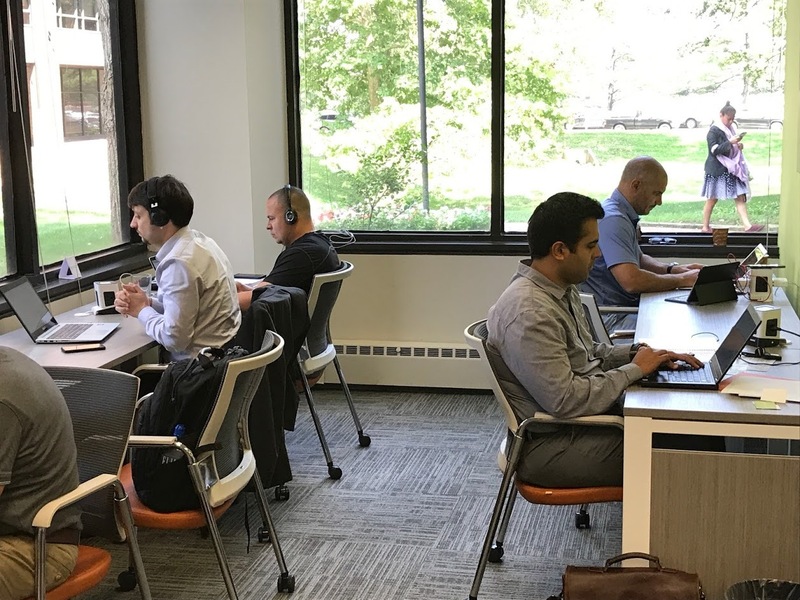 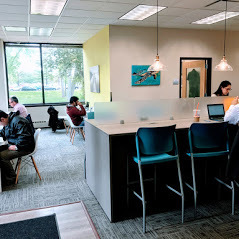 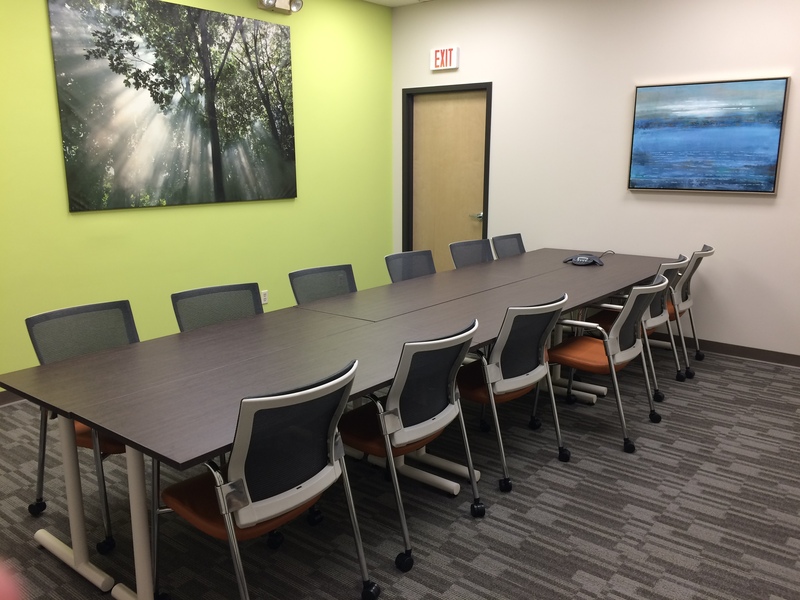 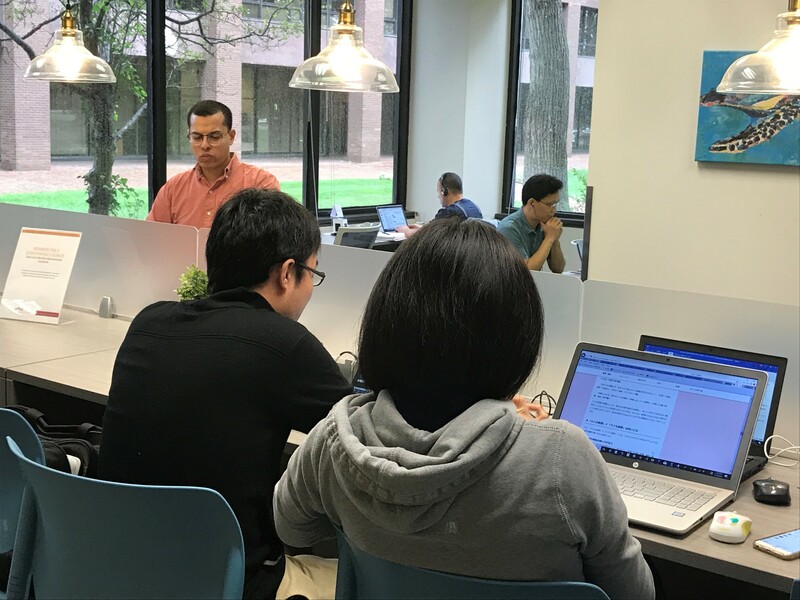 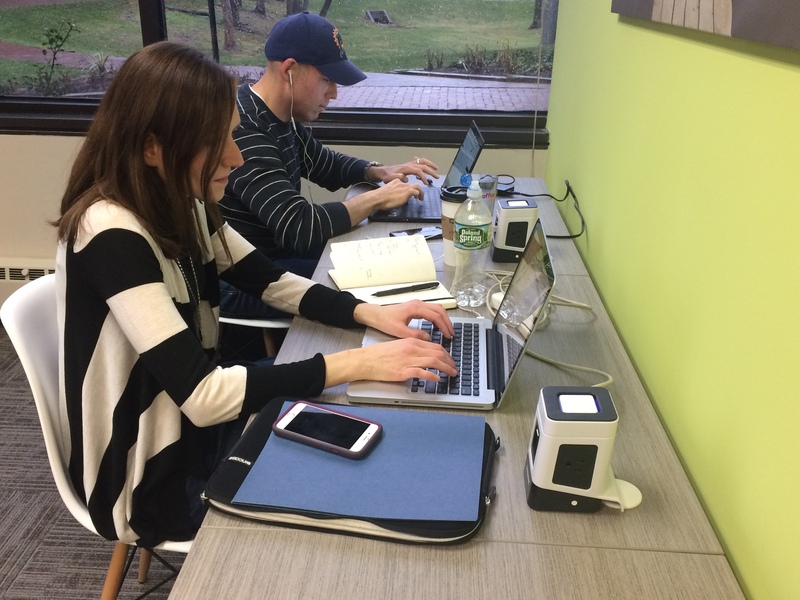 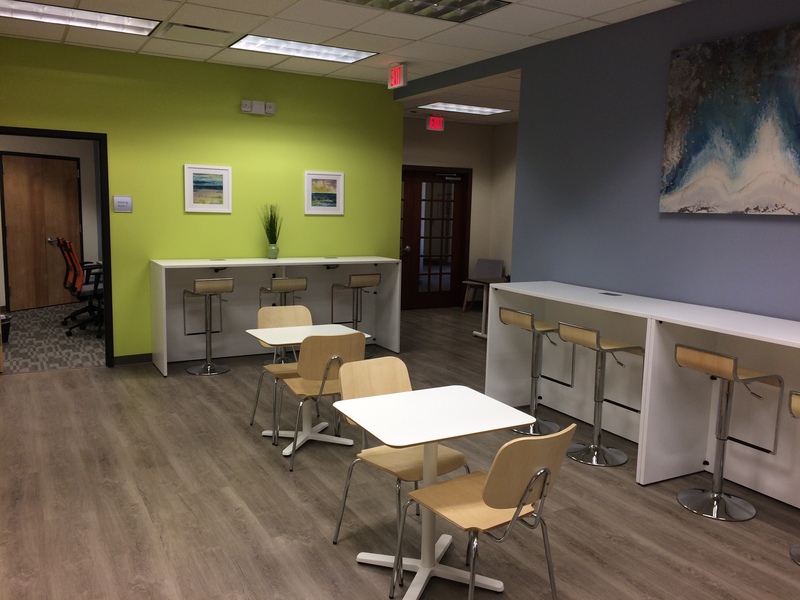 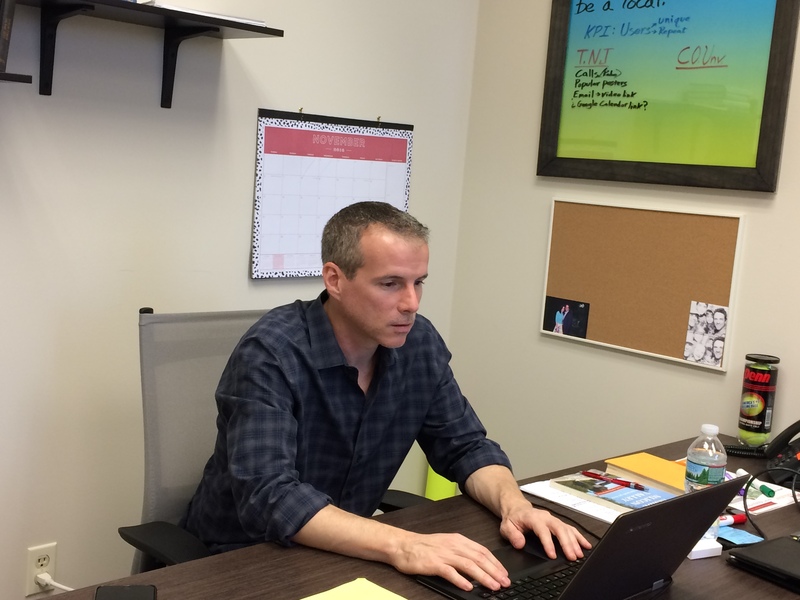 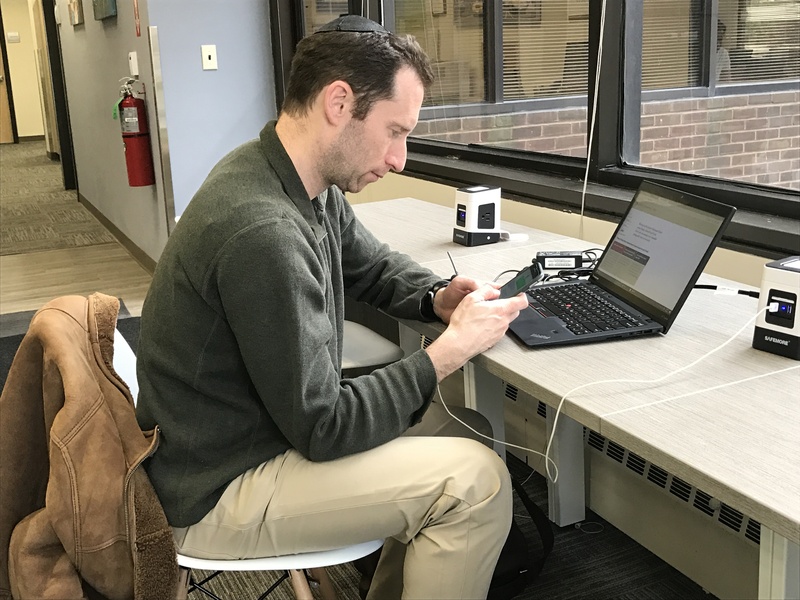 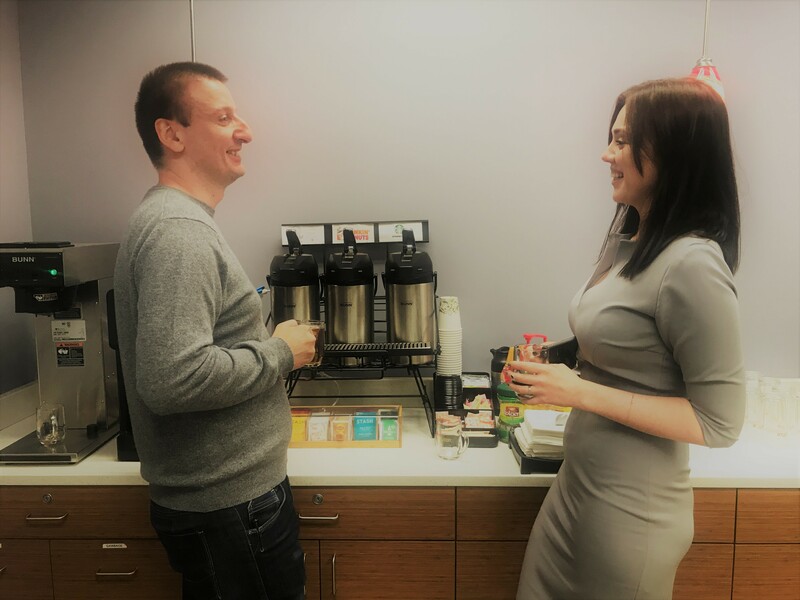 If you are looking for an office setting that will motivate you to get things done whether it's a single spot for you to work or a larger private space, I highly recommend you check out OE in Hackensack. 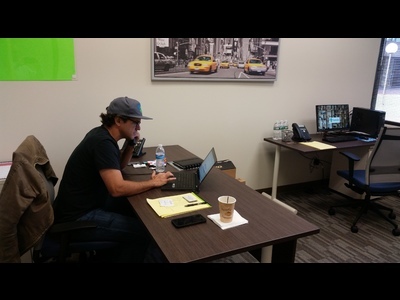 This is Not a paid advertisement, I'm a real tenant here who just appreciates it when other business owners 'get it right'. 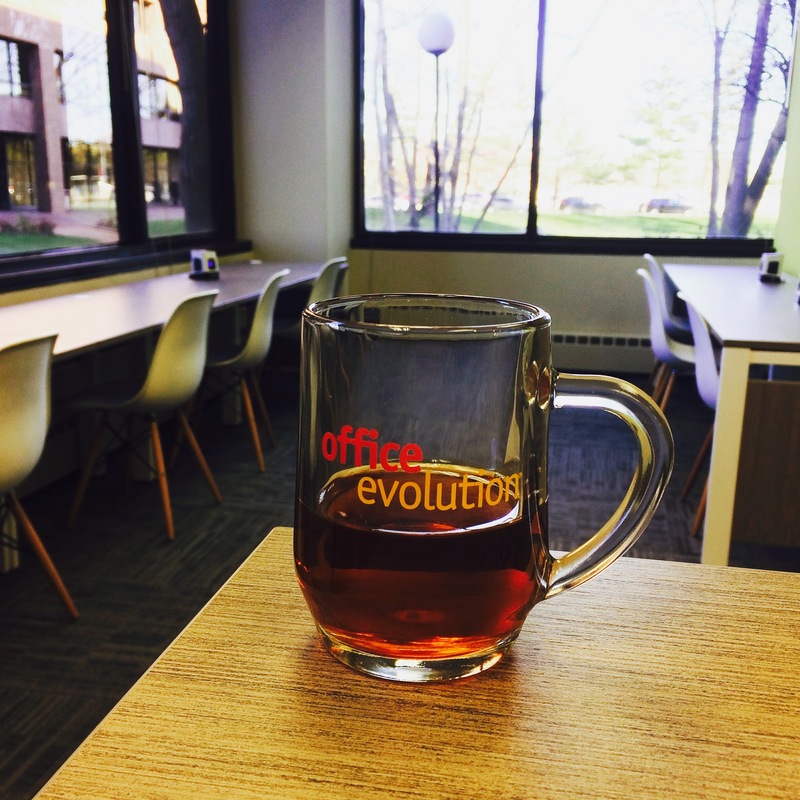 Dan: Thank you for sharing your experiences at Office Evolution. 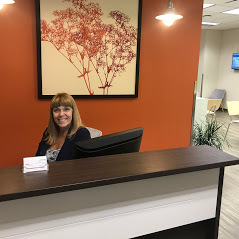 You and the rest of the Farbinder team are terrific members of our community! 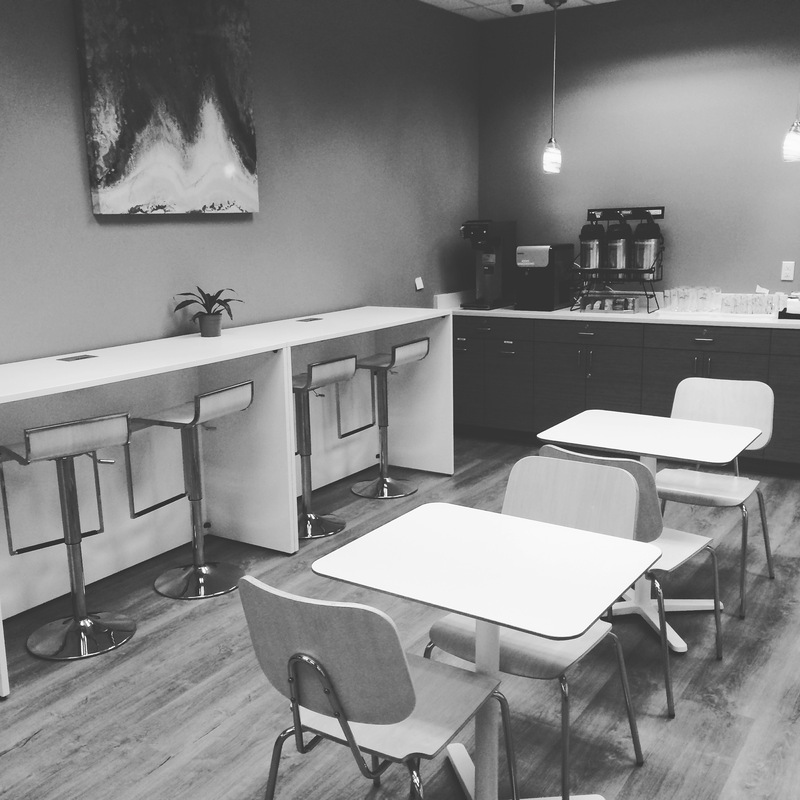 Work in our coworking shared workspace for a day for FREE! 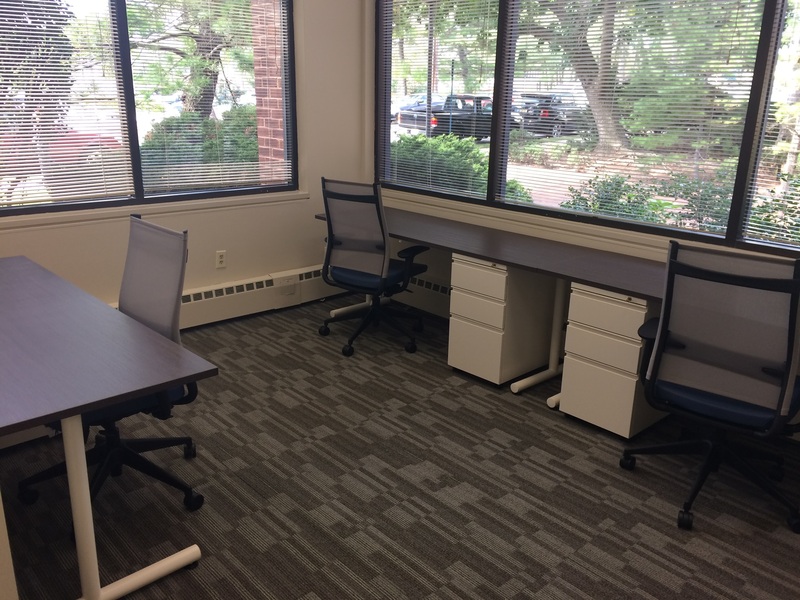 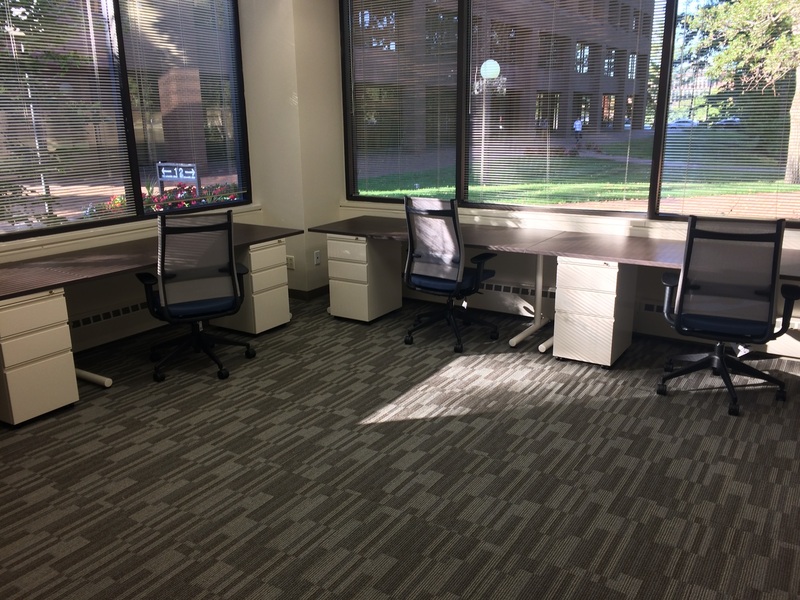 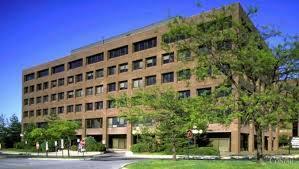 Office Evolution Hackensack is minutes from Teaneck. 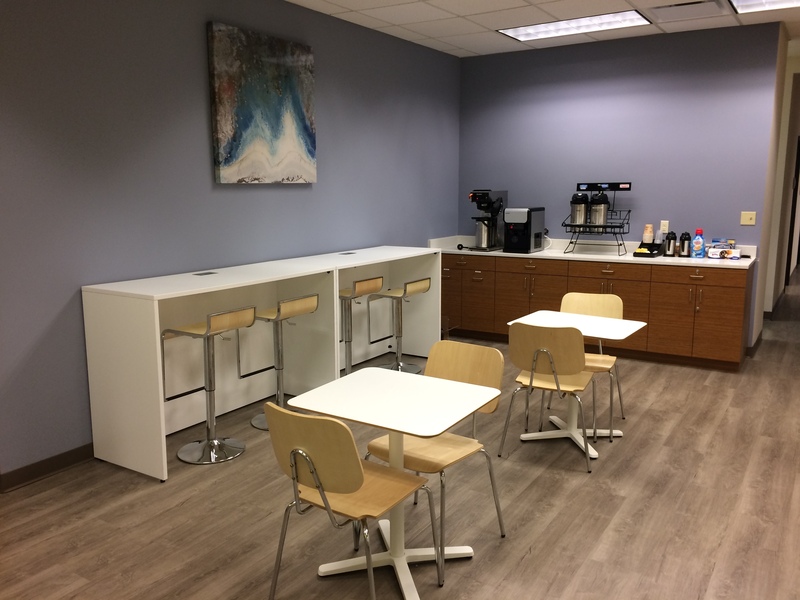 Professional workspaces and meeting rooms for rent with beverage bar--including Starbucks coffee, staffed reception, fast internet. 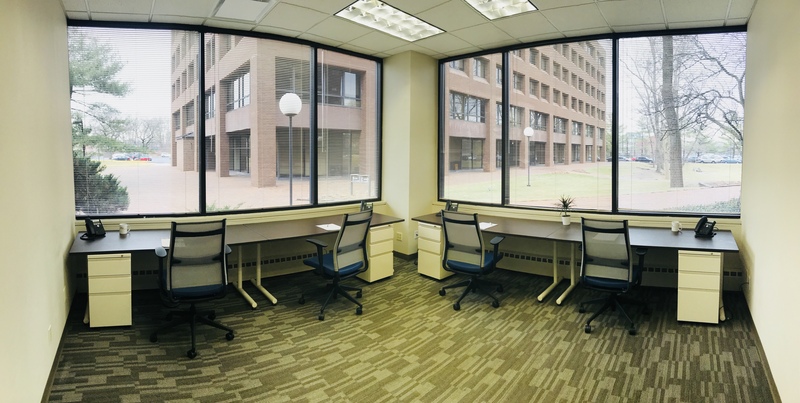 We have hot desks, dedicated desks, and private offices, as well as virtual office business address solutions.